Here at Smile Solutions by Emmi Dental Associates, we have helped countless patients from the greater Wilmington area smile with confidence. This is thanks to our use of advanced restorative dentistry and cosmetic dentistry procedures, including the advanced smile makeover treatment known as porcelain veneers. Let's take a moment to cover the basics of porcelain veneers and then look at the preparation process and what it involves. Porcelain veneers are thin shells of dental ceramic that are custom shaped and fitted to mask the front portion of a tooth. With a porcelain veneer in place, a tooth is completely concealed and masked to look its absolute best. Since the porcelain veneer is semi-transluscent, no one will notice it when in place as it reacts to natural light and artificial light just as your natural tooth structure would. Patients should have healthy teeth otherwise and have realistic expectations about the treatment process. Among these expectations is an understanding of the prep and placement process. Porcelain veneers are extremely thin, yet in order for them to be placed and positioned, a small amount of tooth structure needs to be removed. While less than 1mm of enamel is taken off, it's important that patients know that this is required to have a veneer placed. This is also why patients should be in good overall dental health to be eligible for porcelain veneers. Once the teeth have been prepped, impressions are taken and sent to a dental lab where the final porcelain veneers can be created. Patients will wear temporary porcelain veneers in the meantime until the final veneers are ready. The placement of the final porcelain veneers is simple and easy. The temporary veneers are removed, and the prepped teeth are cleaned. 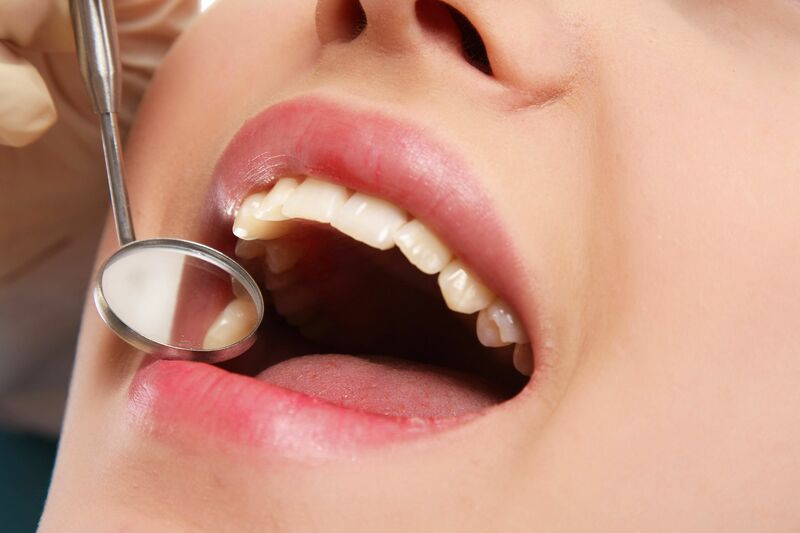 Your dentist will check the permanent veneers for fit one last time before they are finally adhered in place. Is Prepping My Teeth for Veneers Painful? Dentists will work carefully to help ensure that patients do not experience any pain or discomfort as part of the treatment process. How Long Will I Wear Temporary Veneers? In general, temporary veneers are worn for about a week, though it can vary based on the amount of time required for the dental lab to fashion and send the permanent porcelain veneers. While wearing temporary veneers, patients will be given rules to follow regarding proper dental hygiene as well as foods to avoid. Porcelain veneers have been able to help many patients with a diverse array of dental health issues. The best way to find out if they are the right option for you and your needs is to visit the practice for a consultation. We can provide you with all the info necessary to make smart choices about your dental health and wellness. To learn more about porcelain veneers and how they can help you smile with confidence, be sure to contact our cosmetic and restorative dentistry center today. The dentists here at Smile Solutions by Emmi Dental Associates are here to help you smile with renewed confidence.